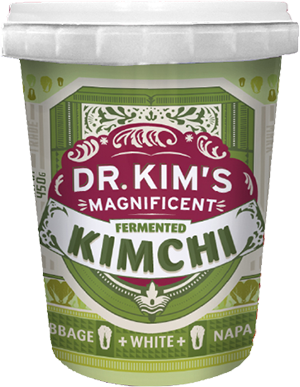 DOCTOR UP THE FLAVOUR OF YOUR SAVORY DISHES WITH THIS AUTHENTIC FERMENTED FOOD. IT’S PACKED WITH VITAL NUTRIENTS AND SCIENTIFICALLY PROVEN EXTREME TASTINESS. 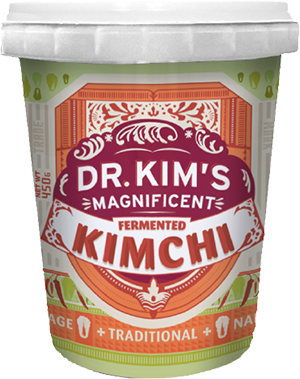 DR KIM’S MAGNIFICENT KIMCHI IS AN EXOTIC CONDIMENT AND GUARANTEED FLAVOUR-KICK IN ONE JAR. TRY IT ON BRUNCHTIME BAKED EGGS; DASH IT OVER DINNERTIME STIR-FRYS, GRILLS, BURGERS AND BARBECUES. A trifecta of flavours – hot, salty, piquant. A good honest crunchiness. 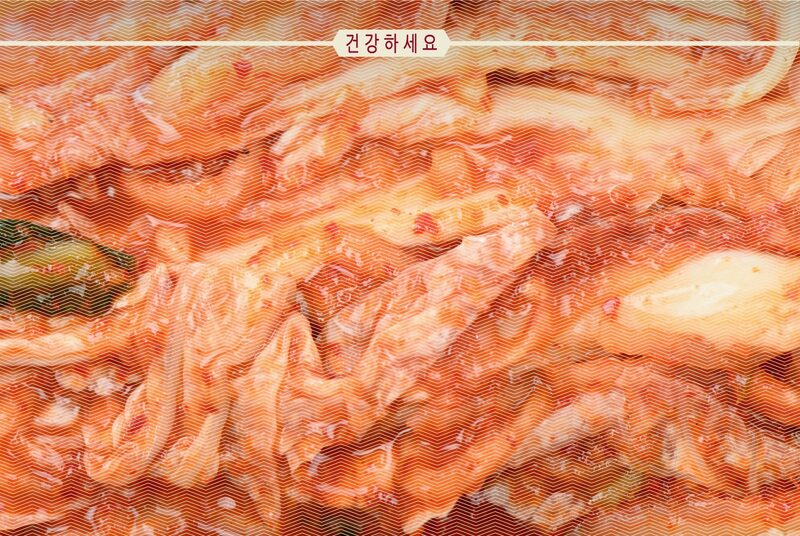 All the taste and texture any gourmet would expect from a top-quality Kimchi. Our tart white Kimchi makes a memorable accessory to any savory dish. Asian or western; breakfast through dinner; eggs, grills or stir-fries. You’ll find Dr Kim’s Magnificent Kimchi at any of the fine retailers below. 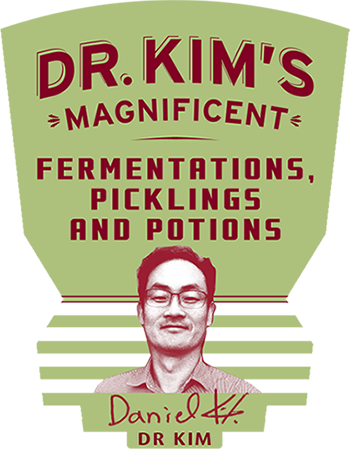 DR KIM’S MAGNIFICENT CONDIMENTS ARE MADE IN AUSTRALIA BY A TEAM OF FOODIES WHO ARE MAD ABOUT THE FLAVOUR OF REAL, FERMENTED FOODS. WE’RE ALWAYS BREWING UP SOMETHING NEW. 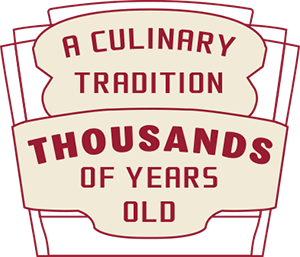 © The Forage Company Brands Pty Ltd. All Rights Reserved.